Kissimmee Valley Feed and All-Star Mutts are now hosting puppy training classes on Saturdays. Open to puppies between the ages of 8 and 20 weeks. 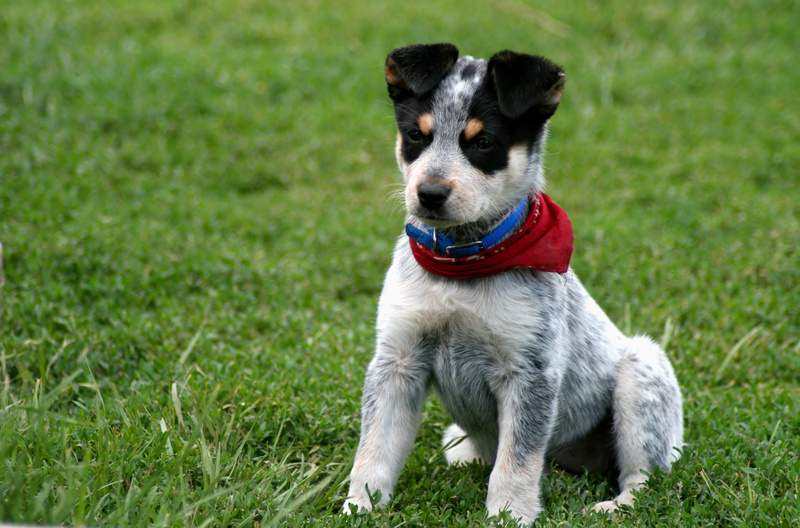 Puppies must have proof of vaccinations and should arrive on a leash with a collar. Be sure to bring some of their favorite treats! The puppy training classes will focus on structured socialization, foundation behaviors, everyday life behaviors, confidence building, and making vet visits fun. Class times are 10:00 am to 11:00 am on Saturdays. Cost is $10 per class. Sign up at the feed store. Classes are inside Kissimmee Valley Feed and space will be limited. Sign up for our free monthly newsletter! Learn about events and special savings at Kissimmee Valley Feed.